If you are looking for Spanish Flor products then check out the range of Flor products we have in stock. Based in the UK all Flor products are sourced directly from Spain and are for sale across the UK with us. 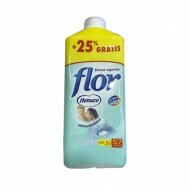 Shop now for a great range of Flor products.